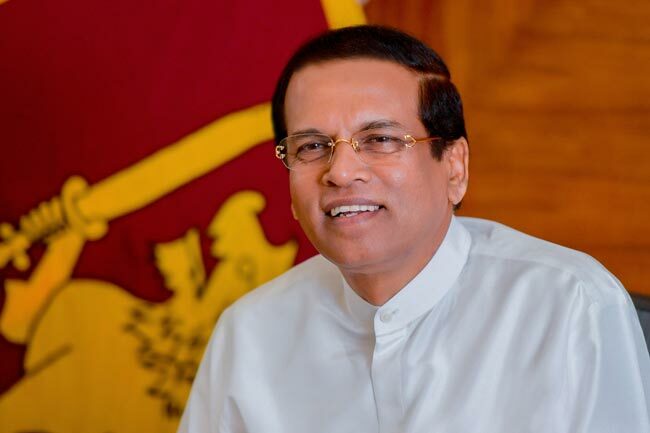 President Maithripala Sirisena has left on a personal visit to Hyderabad, India, this morning (16), stated Ada Derana reporter. President Sirisena had left on the SriLankan Airlines aircraft UL-177 at around 7.40 am today. According to our correspondent, the President is visiting India for a religious visit to worship the Tirupati Kovil.